What is a Henna Tattoo ? For thousands of years, henna tattooing has been a staple in many cultures. Today, people apply henna tattoos for fun, to test out a potential tattoo, to celebrate an event, or a myriad of other reasons. The design options for henna tattoos are virtually limitless–an expert henna tattoo artist can create any design you can think of. Henna is a type of plant that has been used for thousands of years for its dying properties. When the plant is smashed and mixed with an acidic liquid, a dark color is produced that creates a semi-permanent ink. This dye can and has been used for hair coloring, darkening furniture, coloring clothing, and creating body art. For those who are undecided about the type of henna tattoo, consider these common designs. Mehndi is a form of henna tattooing used primarily in the middle east. Often, brides will have the mehndi design applied to their hands and feet the night before their wedding in a traditional ceremony. These intricate designs contain small symbols that have special meaning to the bride and her family. It often takes hours to apply this special design because of the detail. Images of nature can contain a number of meanings and is one of the most common henna tattoo designs. This may include trees, flowers, animals, or celestial objects. 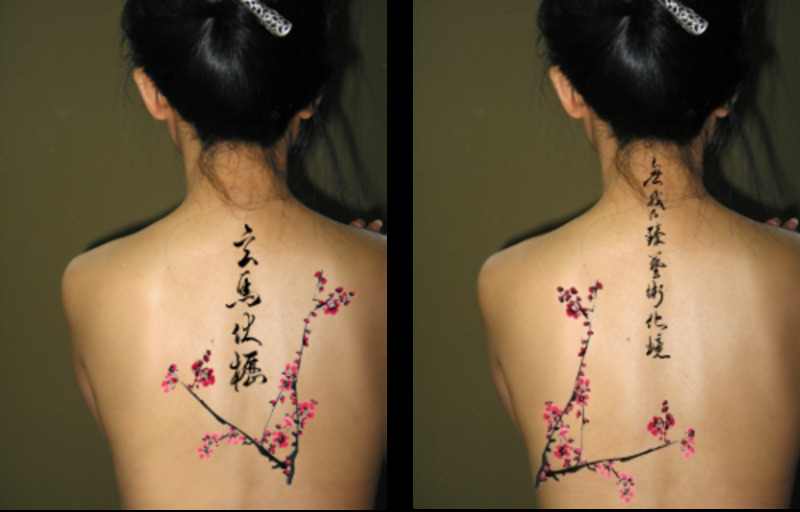 For the outdoor enthusiast, nature henna tattoo design can reflect personal interests. 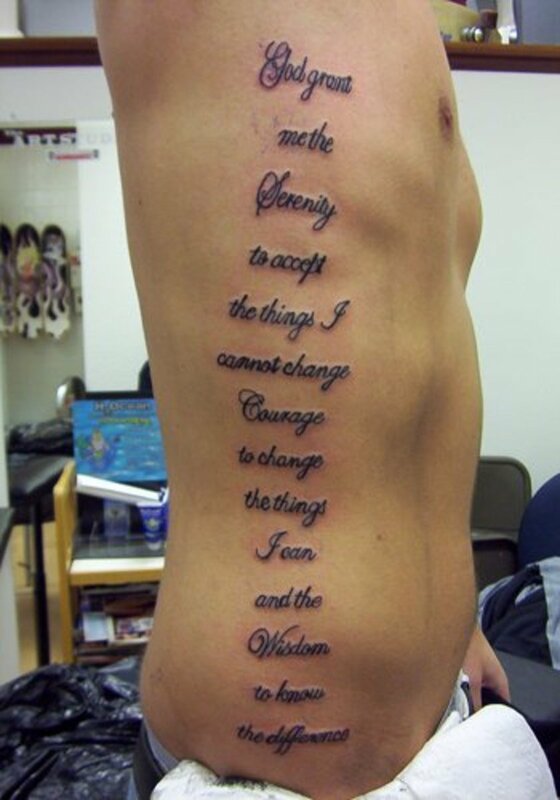 Perhaps the most popular tattoo design are phrases, words, and quotes. Some people will have a henna tattoo applied of a favorite word in another language. Some choose a personal quote that gives them strength and purpose. The design options are endless. Because henna tattoo is not permanent, the opportunity to have multiple designs applied is possible, and reapplication is easy. A fun and semi-permanent form of tattooing, henna is used all over the world for temporary tattoo application. With endless designs and images to choose from, it is up to you to create whatever your heart desires. As works of art, henna tattoos are ways to self express and celebrate events. Henna ink is made from the henna plant. Cultures from thousands of years ago discovered that the henna plant produced a dark and semi-permanent dye when mixed with acidic liquids. Before commercial dye was invented, societies used henna ink for hair dying, furniture coloring, and tattoo application. Unfortunately, because it is temporary your henna tattoo can only last so long. There are things you can do to make it last longer, however. Follow these tips and your henna tattoo can last up to a month. First, leave the henna tattoo paste on for several hours before removing. 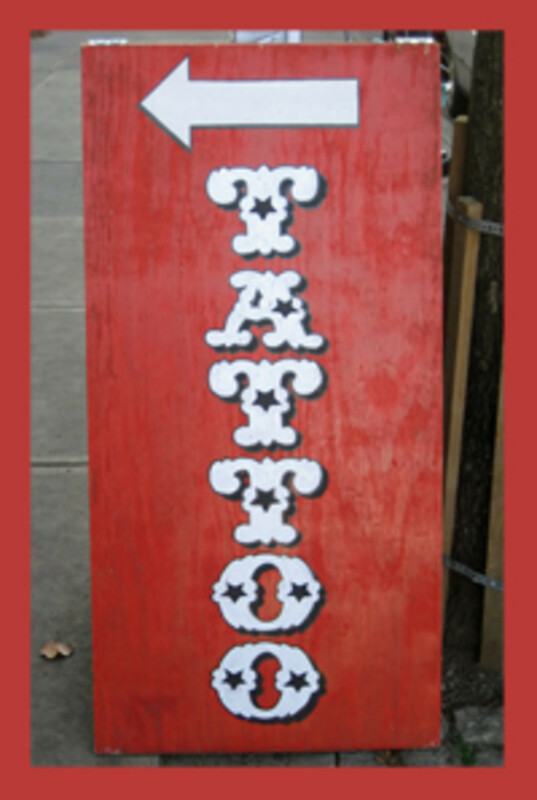 When the tattoo is applied, a thick paste will remain that must be removed to show the ink underneath. Many immediately remove this paste, but keeping it on for longer results in a darker tattoo. Avoid bathing within 15 hours of your tattoo application. 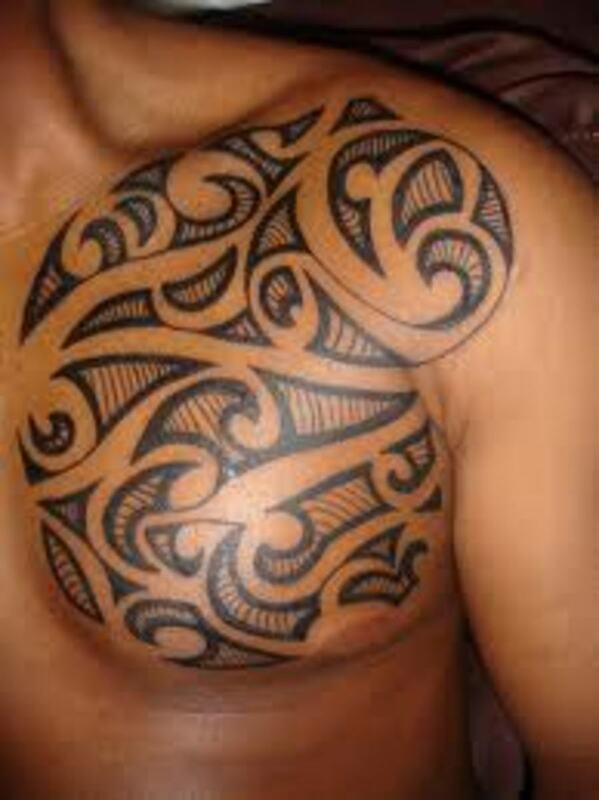 Give your skin time to absorb the ink. Washing will wash off the ink more easily, so give your henna tattoo time do deeply sink into your skin. 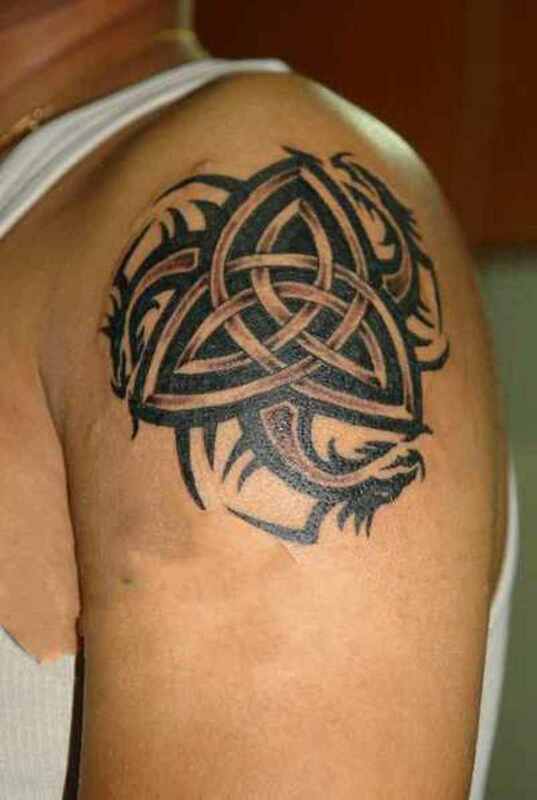 Also try to avoid exfoliating the tattooed area, which more easily dilutes a henna tattoo. After your henna tattoo ink has had plenty of time to soak into your skin, apply baby oil daily to the area. The healthier the skin is, the longer the design will last. Lemon juice is also a protectant for the skin, so try applying a lemon slice to your tattoo. 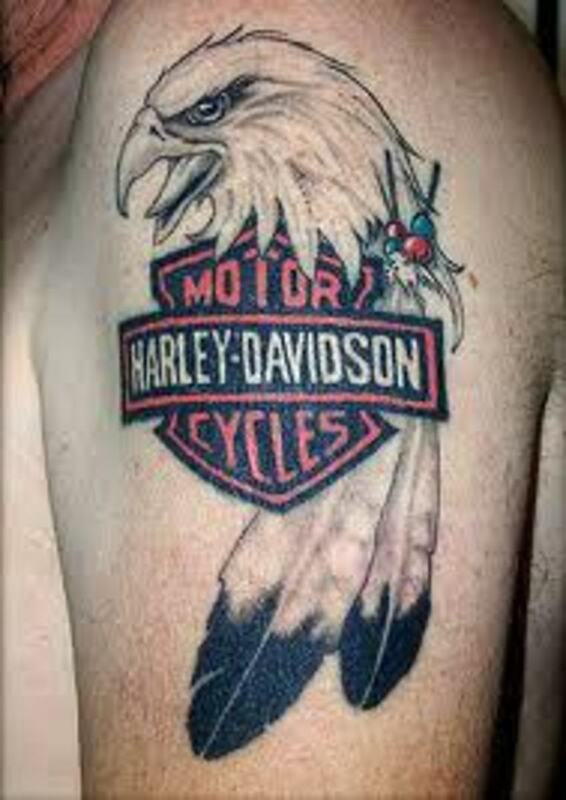 Tattoo is an artful way of expressing an individual’s place in society, celebrating a special moment, marking a transition in life or simply following a fashion.